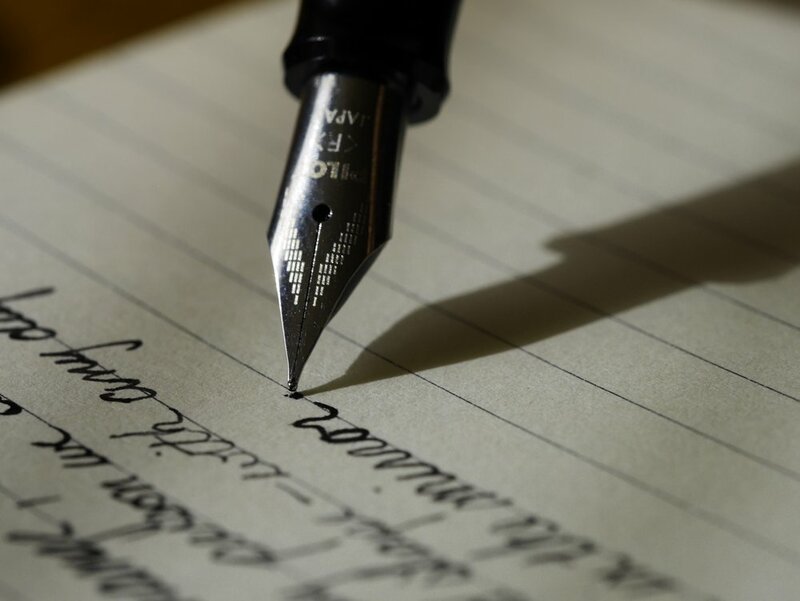 Healthcare providers are in constant communication with patients and staff, typically through costly and time consuming communication channels such as posted letters, phone or paging systems. 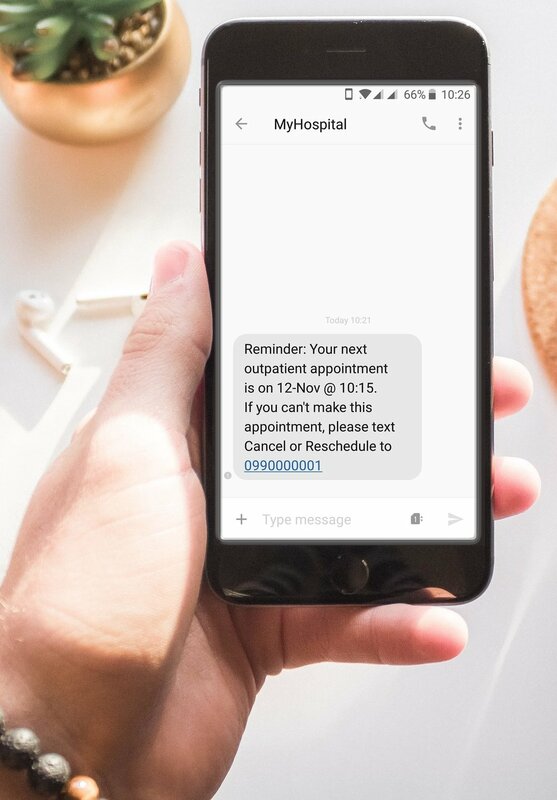 Defero provides healthcare providers with a secure, dependable and cost effective text messaging system that can be used throughout the hospital for any type of communication with patients or staff. "Here in St. Vincent´s we wanted a communication system that would allow us to contact patients and staff quickly, effectively, discreetly and more cost effectively compared to traditional methods"
Healthcare providers schedule thousands of appointments every day, often weeks in advance. A high percentage of appointments are missed, due to patient no-shows or “did not attends” (DNA’s). 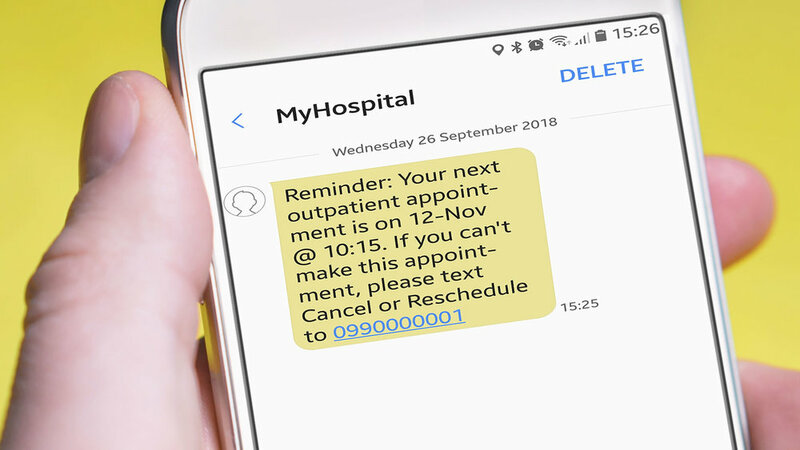 The impact of missed appointments costs the healthcare industry millions of euro each year, prolongs waiting lists, ties up hospital resources and reduces the number of patients a hospital can treat each day. 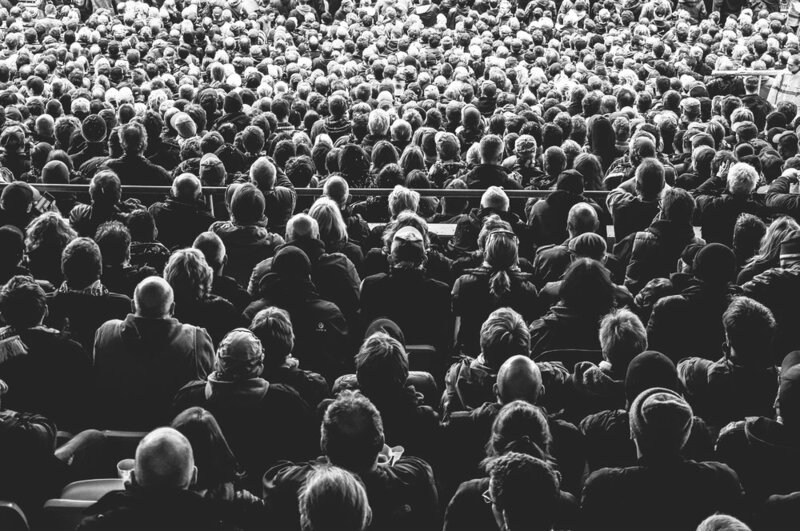 Defero can be integrated with any back-end system to provide automated messaging that is secure, fast, reliable and extremely cost-effective. Learn more about the benefits of Defero for healthcare providers. Many healthcare provides have waiting lists for outpatient and inpatient appointments. 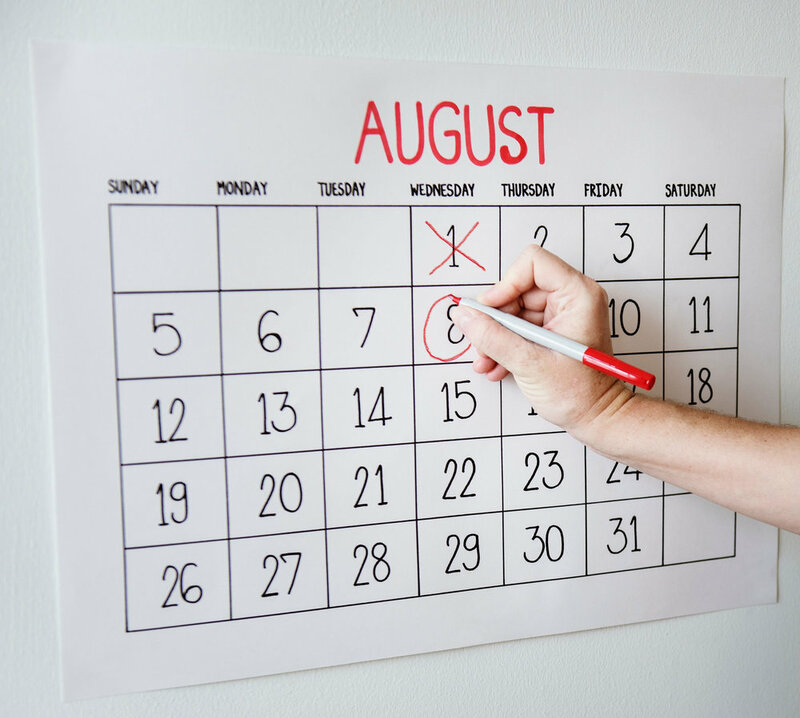 Managing waiting lists can be a time consuming and costly exercise that needs to be carried out multiple times per year. 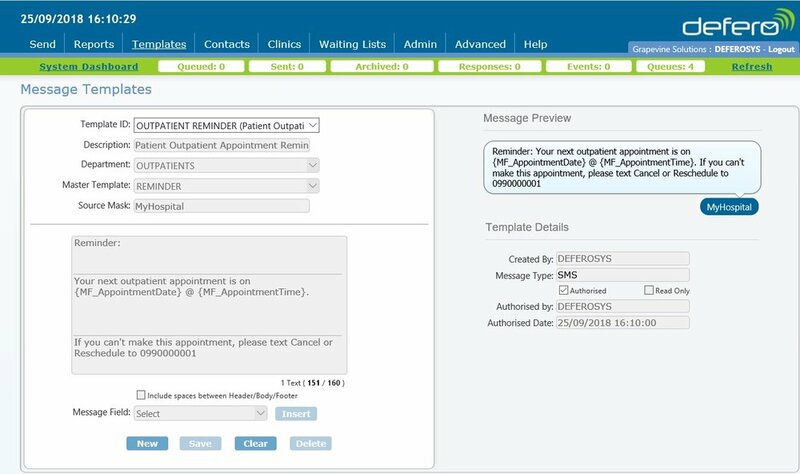 The Waiting List module in Defero provides Hospitals with the tools to validate their waiting lists by communicating directly with patients via text messaging and allowing patients to respond by text message. Hospitals can cancel clinic at very short notice due to the unavailability of staff, adverse weather conditions or other hospital emergencies. Contacting patients with scheduled appointments for these clinics poses problems for hospital staff and patients who already be in transit. 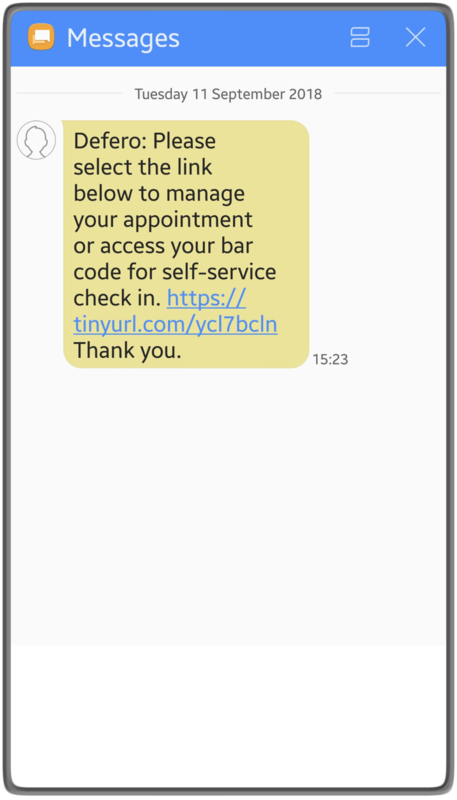 With Defero, you can quickly send a clinic cancellation text message to patients who have already received an appointment reminder or to patients who don't have a scheduled appointment. Hospitals have to deal with many unique and challenging situations on daily basis, sometimes including situations where patients need to be provided with additional information before visiting the hospital or where a general alerts needs to be sent to all patients and staff. 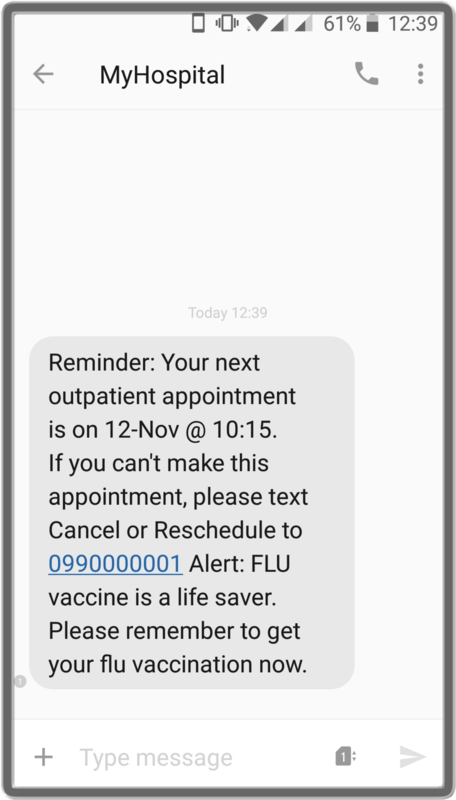 Patients who receive text messages for hospital appointment reminders or waiting list validation processes can send a text response directly back to the hospital providing a fast, cost-effective & efficient way for patients to communicate with the hospital team. Responses can be forwarded by email to clinical staff responsible for the patient. Everyday hospitals deal with inventory complications, tracking materials, and patient validation. Not only is this time consuming to perform manually, it also allows for human error. 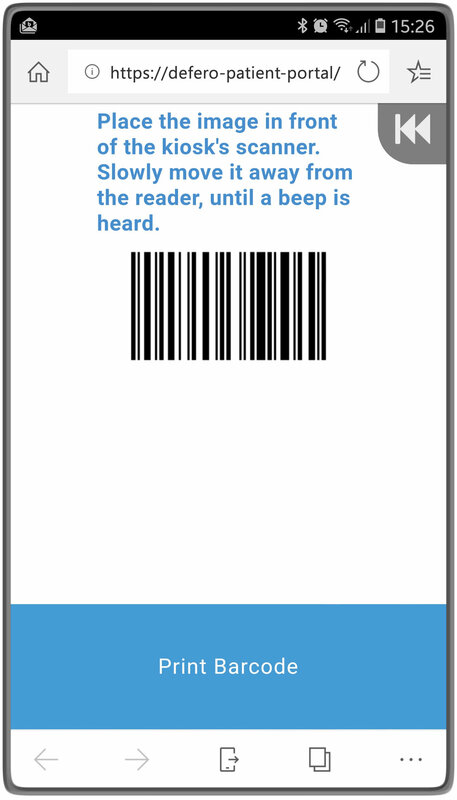 However, bar codes supply an easy-to-use and cost-effective solution to these current problems. Bar codes enable quick, accurate data entry for the healthcare industry, allowing time to be spent increasing efficiencies instead of manually entering data. 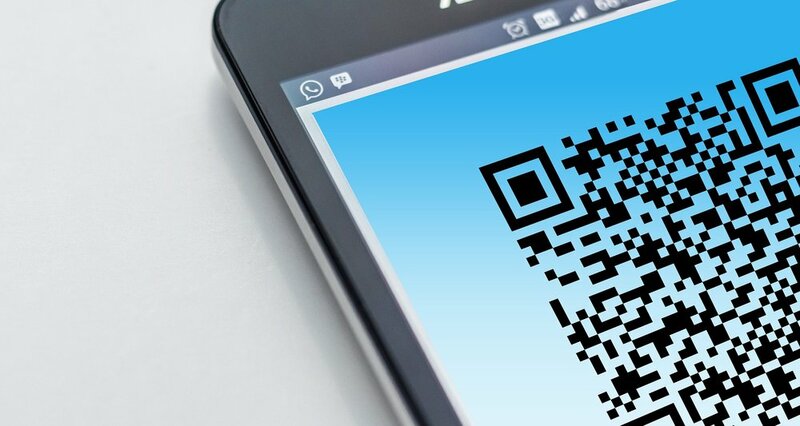 Barcodes can be used in a variety of ways and have been proven to be a cost-effective solution in the healthcare industry, but implementing them is up to you. Grapevine provide custom Bar & QR code solutions that can be fully integrated with your existing hospital systems. The sample application on the right illustrates how a bar code for a self-service check-in can be provided to the patient via an SMS. 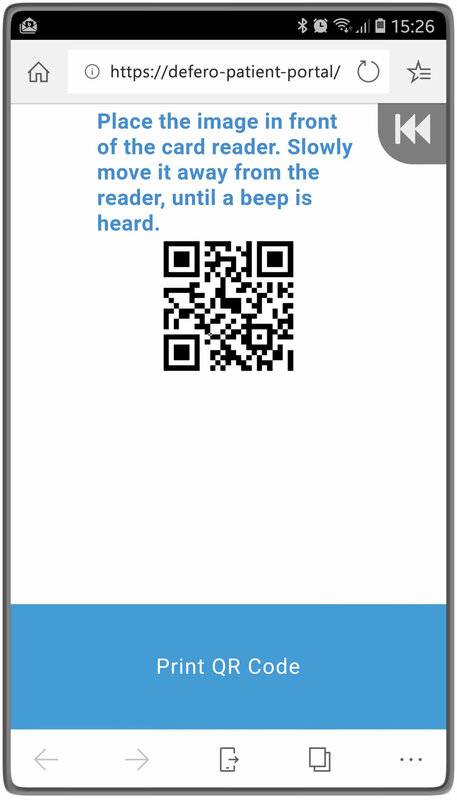 Patient selects the Bar or QR code when checking in at the kiosk. 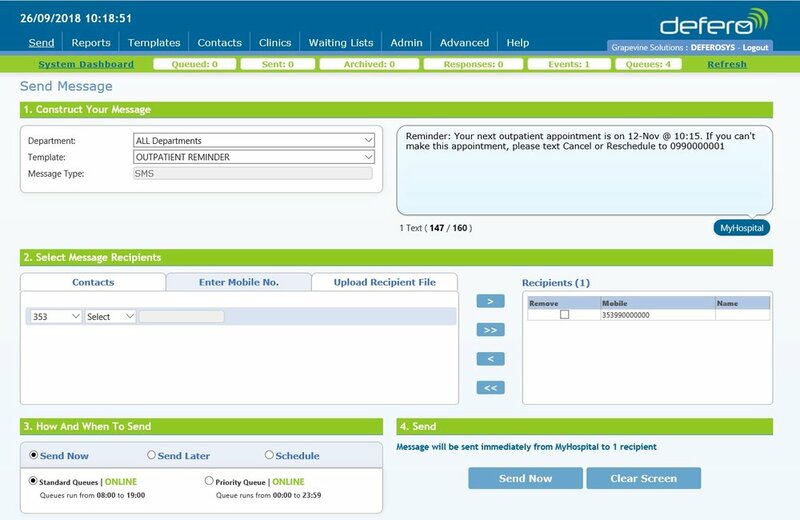 Additional options such as cancelling or rescheduling their appointment can also be provided to the patient via the secure URL link. 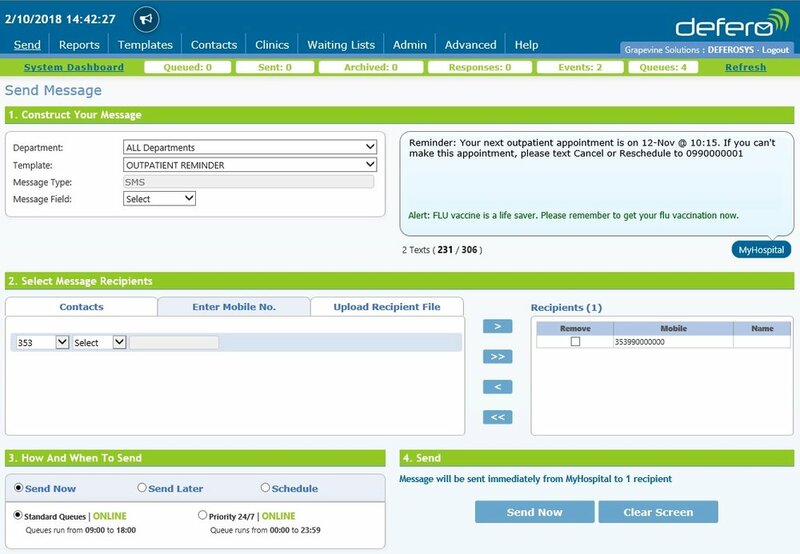 URL’s can be unique to each patient and/or appointment date and can be configured to expire after a specific period of time or event.